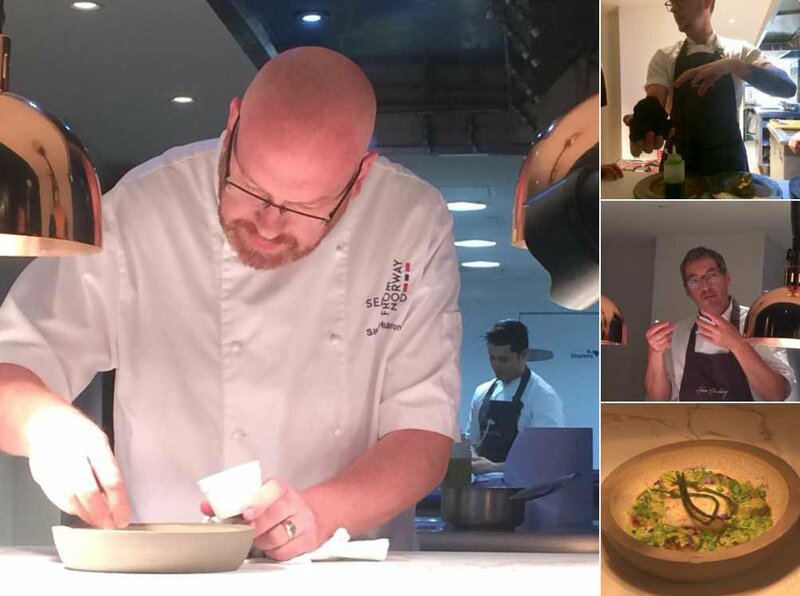 Restaurant magazine, along with the Norwegian Seafood Council organised an innovation day at Adam Handlings’ ‘The Frog’, where three top chefs (Adam Handling, Simon Hulstone and Daniel Galmiche) demonstrated various dishes to an audience of their peers. As well as tasting the amazing dishes, there were some very constructive discussions about sustainability, both of wild caught and aquaculture species. Visit @Direct_Seafoods to find out more about the day’s events.